View cart “Coconut Baby Moisturizer (100% Natural and Organic Skin Care)” has been added to your cart. 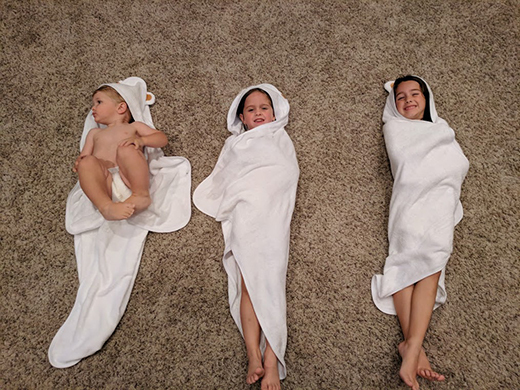 Our 100% Natural Bamboo Hooded Towel is Soft, Absorbant, and Cute! 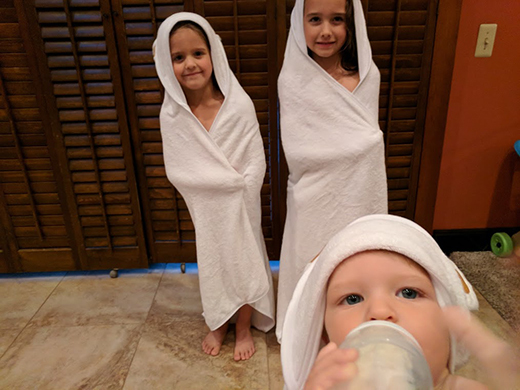 The Bamboo Hooded Towels are flying off the shelves! 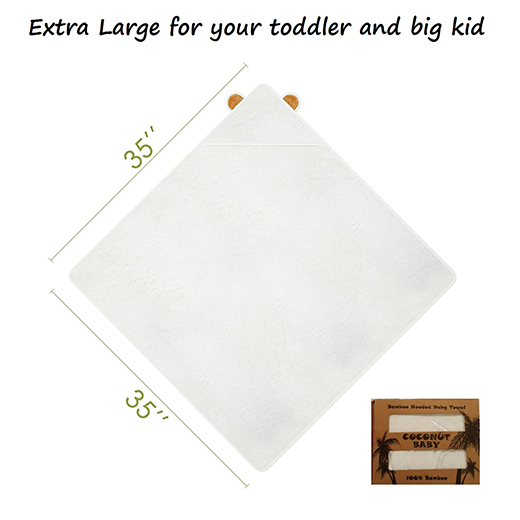 The super soft bamboo fibers quickly absorbs all the water off your new born or toddler’s body, but doesn’t leave that wet stinky smell like most towels do. 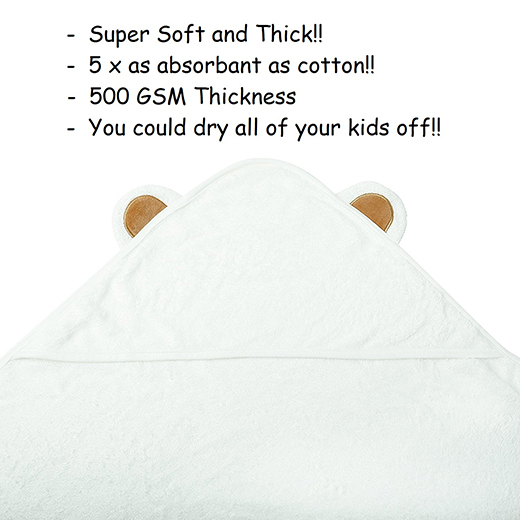 It’s 100% natural and hypoallergenic, so it’s perfect for even the most sensitive skin, plus who doesn’t love seeing their baby in cute little bear ears? 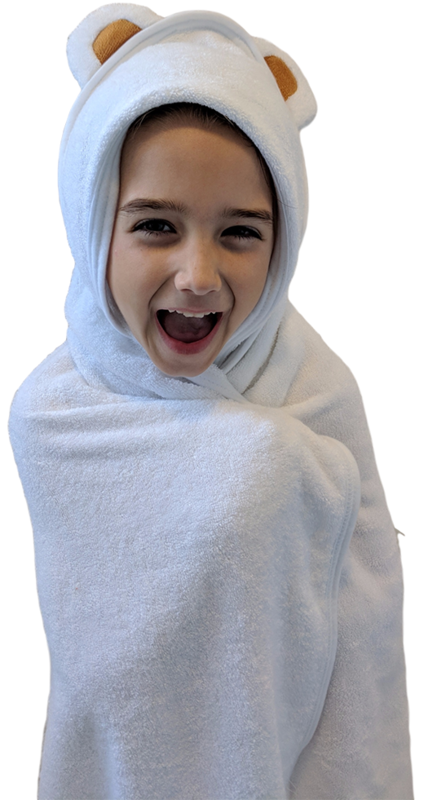 Our Bamboo Hooded Towel can be used from new born up and all through their toddler years, making it a perfect gift for baby showers, birthdays, and Christmas! Just because it’s soft, doesn’t mean it’s too delicate to machine wash. Who has time to hand-wash anymore? 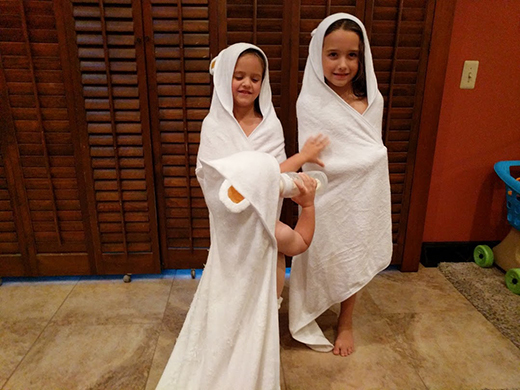 The Hooded Bamboo Towel can withstand years in your washing machine! We know you’ll love this towel so much that we have a 100% Satisfaction Guarantee, or your money back!